He’s heard stories about the most hard-to-please celebrities storming out of world-class resorts because the flowers on the table or the art on the walls weren’t to their liking. And how much angrier they were if the wet bar lacked the right beverages or the menu was too bland. That’s not to say many of his employer’s 17,000 customers would share such a mindset, but Al Gardner, the affable vice president of info-tech at Denver-based Inspirato, won’t leave anything to chance. For, he reminds, those customers pay a membership fee starting at $10,000 just for the right to rent some of the most luxurious vacation homes worldwide through Inspirato. 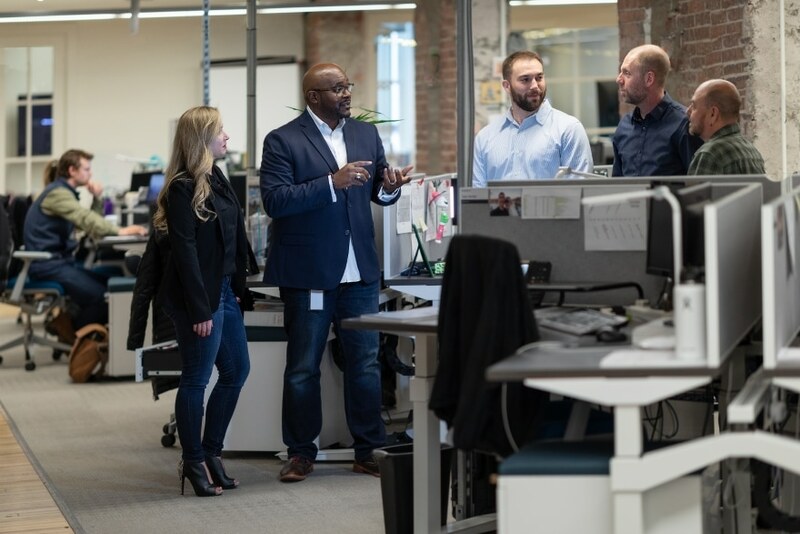 Gardner and his IT team—bolstered by independent contractors everywhere—do their part to ensure those folks get top-dollar value. Which seems to be the case. Creative use of high-tech makes that uniformity possible, explains Gardner, who came to Inspirato in May 2016 as the first vice president of IT of a company launched just a few years earlier and already going head-to-head against such competitors as Four Seasons Resorts and Luxury Retreats. As to how it competes with the heavyweights, Inspirato invests a substantial amount in each of the hundreds of properties it leases, with a generous portion going toward the technology that Gardner is counted upon to keep humming. Well-versed from previous tech positions with other companies as well as a nonprofit, he’s upgraded systems with Salesforce software to securely manage the extensive data collected on each member and artificial intelligence to provide for what should be the most seamless vacation. Say a well-to-do family wants an Aspen vacation during school break, only with privacy and elbow room that won’t be found in even the most exclusive hotel. Should that family claim Inspirato membership, they’re in luck, the firm having the key to multiple properties for which the term “log cabin” would not do justice. Upon opening the doors to a manse both rustic and luxurious, the vacationers will be personally greeted while their favorite music is piped in and the temperature set to their specification. If so desired, the interior mercury will drop a few degrees as day passes into night and rise come sunrise—everything handled remotely. The fridge will be stocked pre-arrival and arrangements made for daily housekeeping. The family will be brought slopeside and back at their desired times, skis or snowboards waxed and sharpened, and a chef on premises will cook their favorite meals. Should anyone be celebrating a birthday or anniversary, that information too will be in the data bank, the chef knowing which cake to bake, dish to cook and wine to serve. WiFi will operate efficiently, Gardner’s team having ironed out any issues affecting access points. Of course, data must be safeguarded, such sensitive information being a virtual goldmine to hackers. But as Gardner assures, “we do our tech push-ups daily,” monitoring small details before they have a chance to fester. He says the big breaches of recent years with other companies can be traced to staff shortcomings that wouldn’t be tolerated at Inspirato. It’s a theme that was stressed repeatedly in Gardner’s previous position of nearly seven years as IT director of Denver Rescue Mission, the largest nonprofit in the Rocky Mountain states. It’s also where he got to hone his business creds. Then there was Gardner’s mentoring role. Seems the social workers and medical professionals often weren’t up to speed with Microsoft Exchange or the other systems so necessary for any enterprise to function in a digital world. But mentoring is among Gardner’s passions, he is now doing so as an adjunct faculty member at Regis University, and learning as much as he is teaching. 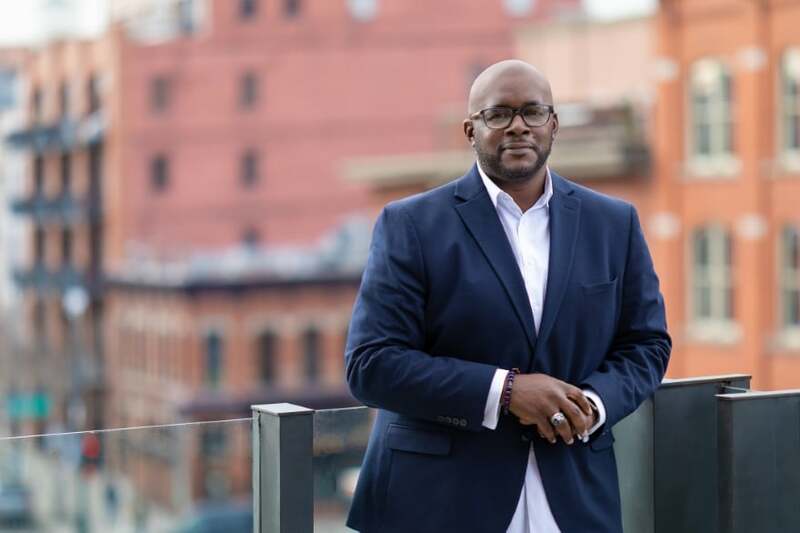 IT wasn’t Gardner’s first career choice, having majored in mass communications as a Wiley College undergrad and spinning discs at a smooth jazz station in Houston as a young man during the early 1990s. But the station’s sale to Disney facilitated a career change. 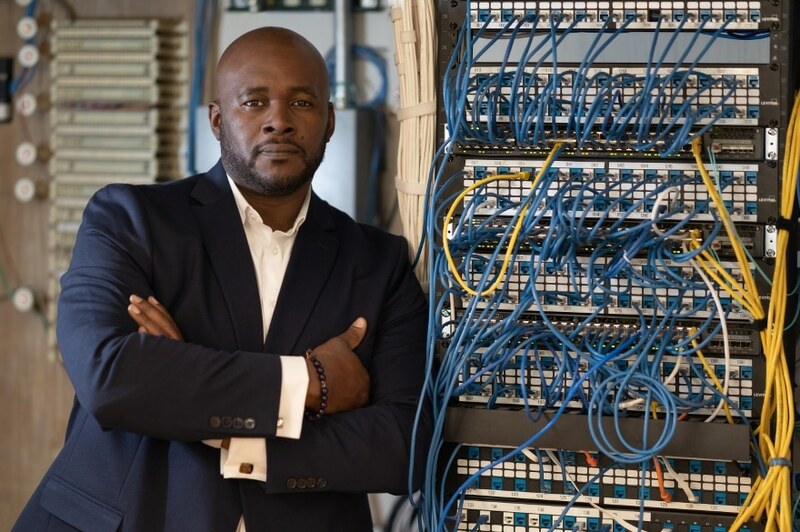 Gardner’s first IT job was pulling cable and doing it well enough to ascend into a series of network engineering positions. It’s become a most fulfilling career and one he’d recommend to young people, but with the caveat: Not by tech alone. “Try to match whatever area of IT you are going into with something you’re passionate about,” says Gardner. He did just that at Denver Rescue Mission and continues to do so in his mentoring and extracurricular activities that include a role with the Denver Sheriff’s Advisory Board, the Omega Leadership Academy, City of Denver Commissioner and the Denver Police Department’s Chiefs Advisory Board. Oh yes, that passion extends into ensuring a seamless vacation for Inspirato’s very discerning clientele.